Before 1990, surfboard shaper’s everywhere would hand shape each blank and would record their methodology carefully. 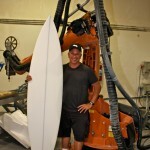 At that time and before: I used a milling machine I had made myself by hand for cutting accurate bottom rockers, along with using tail rocker and bottom rocker templates for reference, to achieve a constant product for Pro surfer’s and amateurs alike. Now we use sophisticated CAD software that allows shapers the phenomenon of duplication and making small incremental changes to each design. 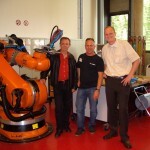 This method furthers along custom board design for all ability levels for shapers to build consistent models with a very high degree of accuracy, while at the same time being fully tested beforehand. With my shaping process, I save each board’s design file using a serial number to my CAD software database allowing the return customer the ability to recall a previous board, and either duplicate it, or modify it depending on their needs. I have been saving these design files for over 14 years, and I can’t emphasize enough, how helpful this feature is for creating a continuing progression of design for each of my customers. Since each file has a cubic volume function, I can also compare this to a previous design to pump up the volume say 3% to allow for a full wetsuit! We now have very sophisticated cutting machines for cutting our blanks: from DSD, a single axis router cut based machine, to more elaborate 5 axis, multi-tool bit router-based or cutting wheel based cutting such as Shape 3 D and Accu Shaper. 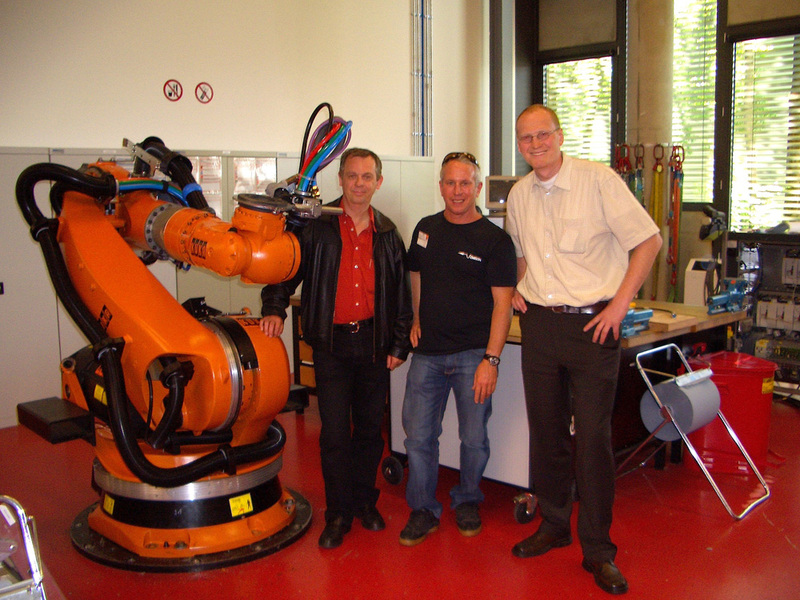 I went to Germany 10 years ago, and was able to meet with the general manager of KUKA Robotics Corp. (the second largest robotics builder in the world). 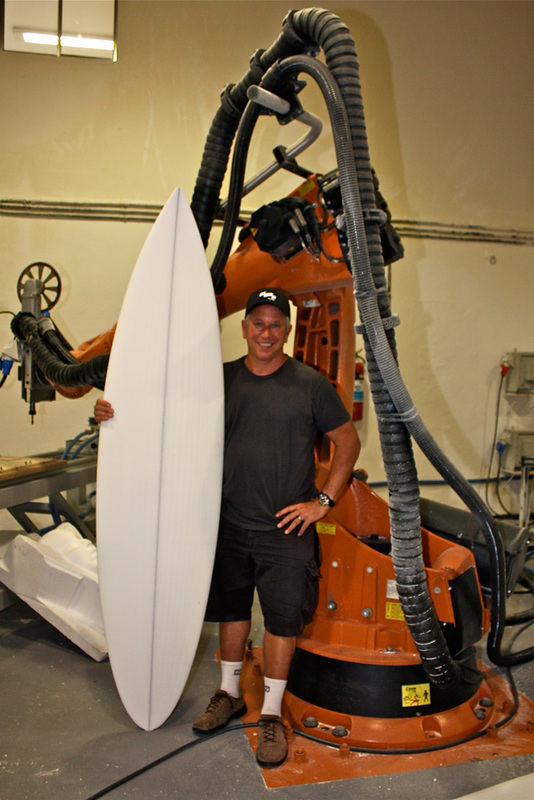 My licensee; Gzero in Brazil, was able to build the first robotic surfboard cutting system for cutting surfboard blanks in the world. In short: all this sophistication allows me to build much more accurate and better-tested designs for my customers worldwide. 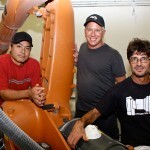 Since 2006, I have worked exclusively with US Blanks in producing the best Polyurethane blanks of choice worldwide. 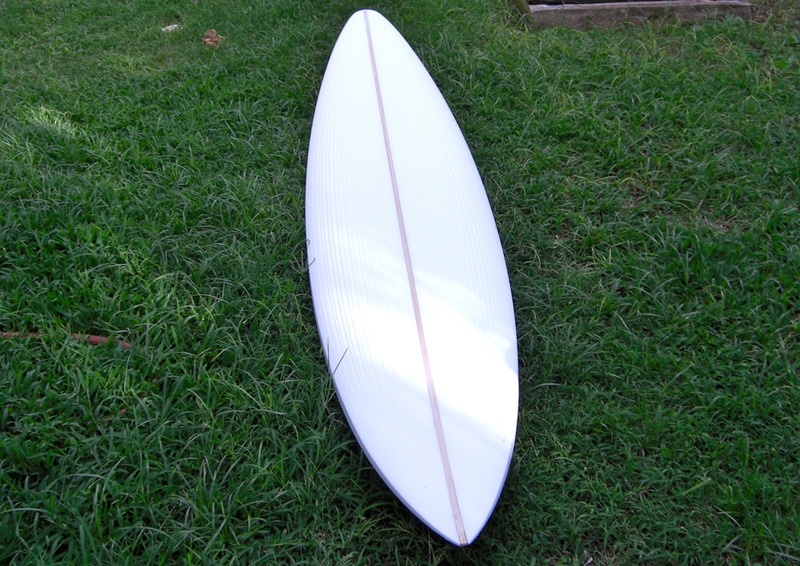 With Clark Foam’s closure in 2005, the surfboard industry desperately need quality PU blanks to fill the extremely large demand Clark Foam left vacant. I was “recruited” to take my previous mold design knowledge from working through the years with Gordon Clark of Clark Foam with over 30 Rawson mold designs, and built 15 new molds for the US Blanks molding division. 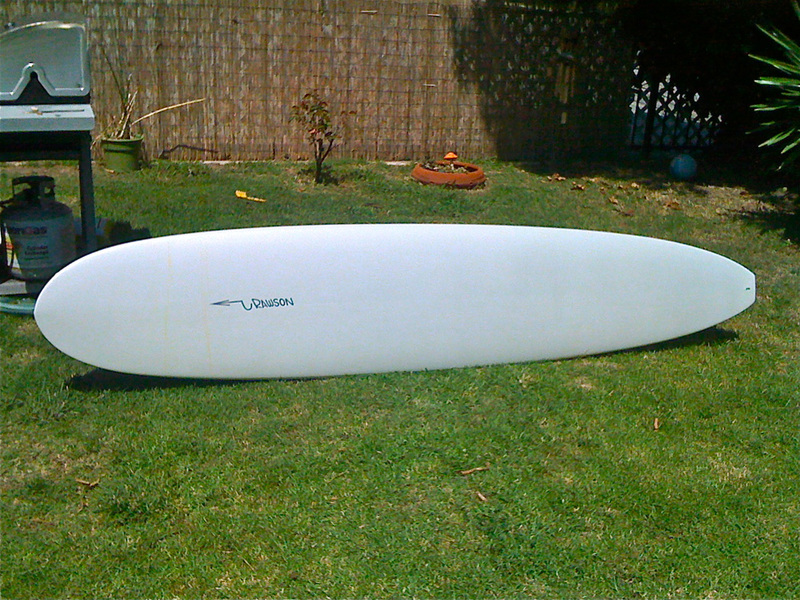 US Blanks had a daunting challenge to ramp up production for the surfboard manufacturers everywhere who had no where else to go for foam blanks except Australia, South Africa or Brazil to buy blanks. 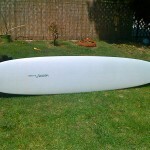 Lighter high-performance polyester glassing for smaller boards under 6’6 is usually 4x4oz deck with toe patch, with a 4oz. bottom. Alternatively, longer lengths might have either 4×4 or 6×4 oz. on decks and 4 or 5 oz. bottoms. 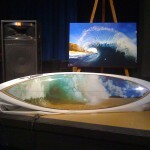 Stronger polyester glassing for smaller boards under 7’6 is 6x4oz deck with toe patch, with a 4 or 6 oz. bottom. Alternatively, longer lengths might have 6×6 decks and 6 oz. or 4×4, or 6×4 oz. bottom layups and larger overlaps for the biggest guns. 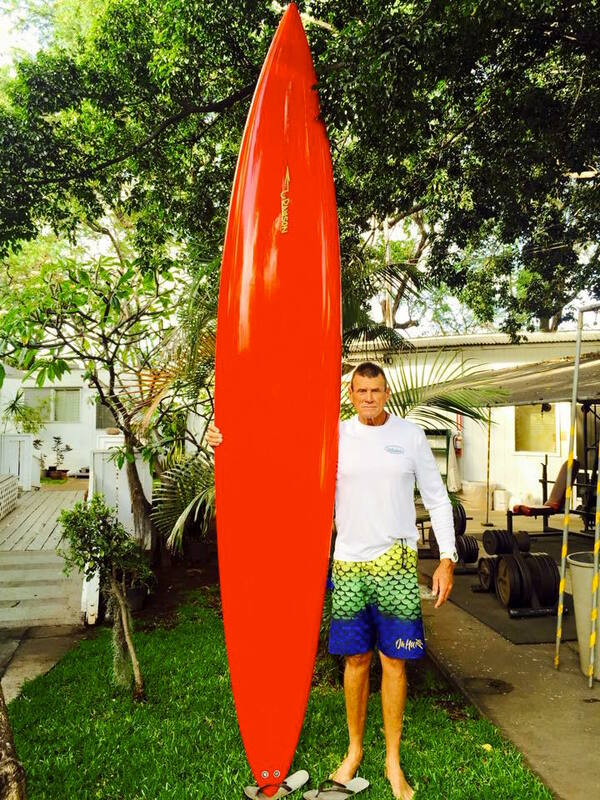 EPS TECHNOLOGY: Alternatively, I also use EPS/PU cores (Expanded Poly-Styrene) with Epoxy resin systems for my SUP’s and those surfboard customers preferring a lighter weight Styrofoam/PU core/epoxy surfboard, with good overall strength characteristics and performance at a slightly higher price. From time to time, I’m commissioned to build extra large wave guns and exotic material boards from chambered precious woods and Balsa wood cores. 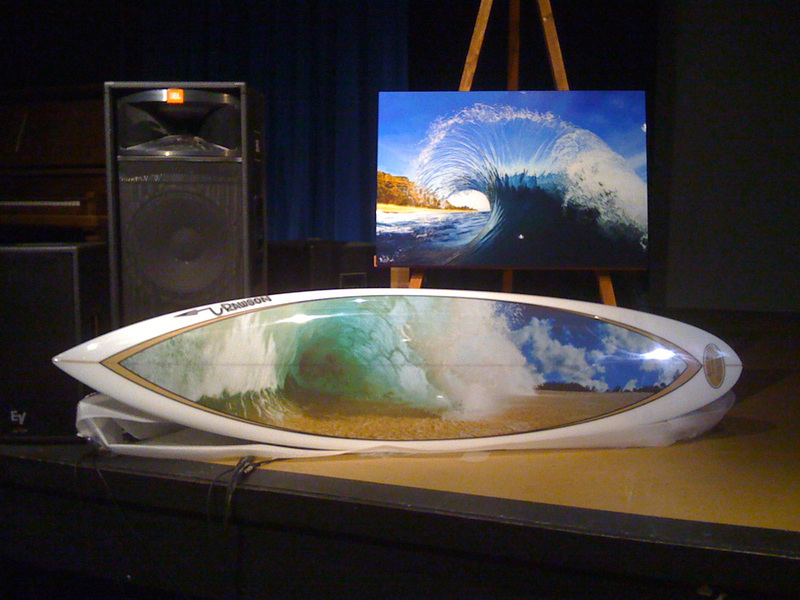 From our Clark Little Photography/Rawson custom handmade boards with limited addition signed prints inlayed on the decks, to 9’6 Balsa Guns for the eclectic collector: I love building these trophies for those customers that want the very best that money can buy. I only do a couple of these art pieces from time to time due to my time constraints. 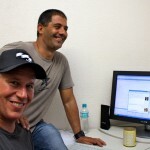 I’m proud of using all the technologies mentioned, allowing my loyal customers to have the highest quality, best performing surfboards available in the surfboard manufacturing world today.